A police report serves as an official document of your 18-wheeler accident and is an important piece of evidence. If accurate, the accident report can help answer the "Who? What? When? Where? How?" questions about your wreck. How Do I Get the Police Report for My Tractor Trailer Wreck? To get your police report, simply go to www.policereports.us and find the city that investigated your accident. From there, you'll need to enter the name of someone involved in the accident and the day it happened. The report costs about six dollars and it's yours to keep. Most cities like Dallas and Fort Worth make their crash reports available online. READ: How Much Is My Truck Accident Case Worth? Are Police Reports Always Accurate? Police reports are the starting point in a claim against a negligent truck driver and their company. They contain insurance info, vehicle damage ratings, witness information and a brief synopsis written by the investigating officer, which indicates factors and conditions that may have contributed to the accident. 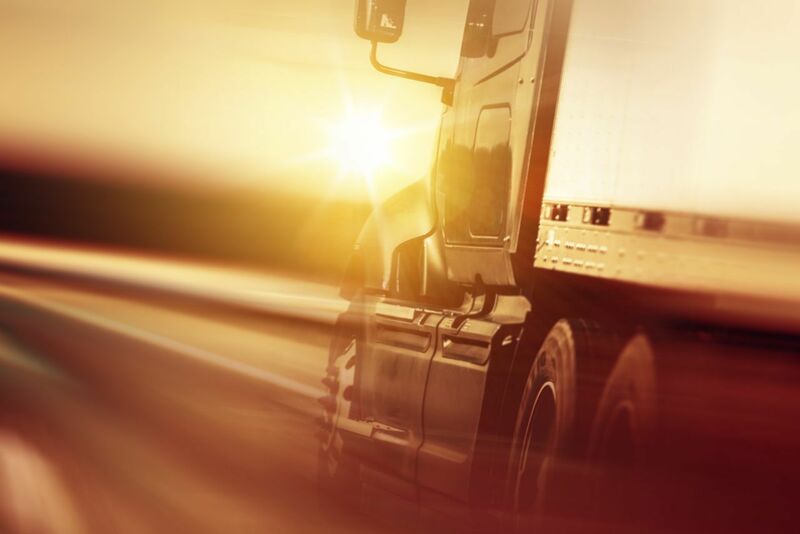 Because truck drivers are held to a higher standard than regular motorists, information found in the police report could prove their liability for your accident. Unfortunately, nothing in life is perfect. Discrepancies exist in police reports, and sometimes the officers don't bother to get your side of the story at all. After a wreck, accident victims sometimes delay hiring a lawyer because a) they're too injured to do so or b) they want to wait for the police report to be finished. Unfortunately, police reports can take days to be prepared, filed and opened to the public. Furthermore, even if the officer deems the accident the trucker's fault, it's not legally binding. It won't hold up in court alone. Since truck wreck police reports are inevitably flawed and subject to scrutiny, you should never rely on the police report to win your Texas truck accident case. You must hire an attorney who can build a case based on multiple pieces of evidence if you are to have any hope of winning the damages you are entitled to.The sooner you hire a lawyer, the sooner they can get to work collecting this essential evidence before it disappears. If you need help interpreting your 18-wheeler accident report or would like to seek free legal advice for your tractor trailer wreck claim, call the Anderson Law Firm at 817-294-1900. What Should I do if I was Involved in a Big Truck Accident? Texas Truck Driver Qualifications - Was the Trucker Who Caused Your Accident Legal?